BT Complete Wi-Fi wi-fi routers and extender review - Which? 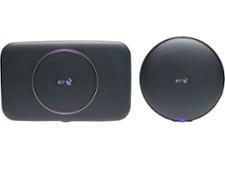 BT's Complete Wi-Fi pairs its new Smart Hub 2 with wi-fi discs, claiming it'll give you wall-to-wall coverage. 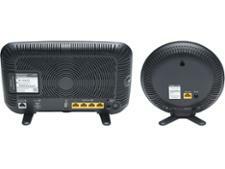 It's the first broadband provider to guarantee that customers will get strong wi-fi in every room of the house. In fact, BT is willing to offer up to two more discs free of charge, or a refund, if that's not the case for you. So is BT's Complete Wi-Fi leading the way in connectivity? We put it to the test.